$41,095 x 84 Months @ 2.99%, 4.32% Effective APR (cost of borrowing $4,462). $0 down payment. 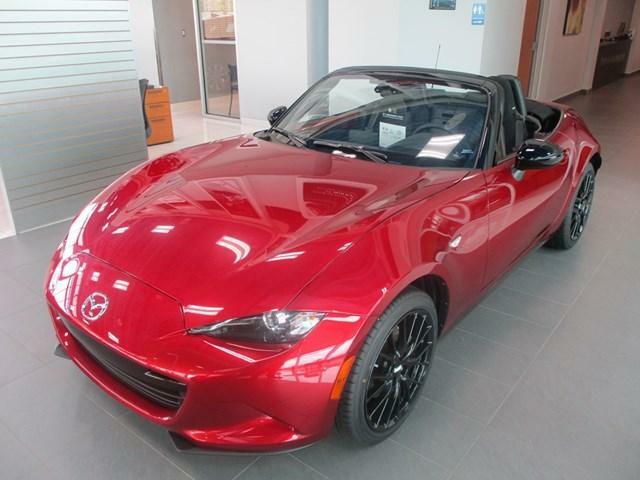 $41,095 x 60 Months @ 3.49% APR (estimated lease rate, cost of borrowing $4,717, estimated buyout $11,918). 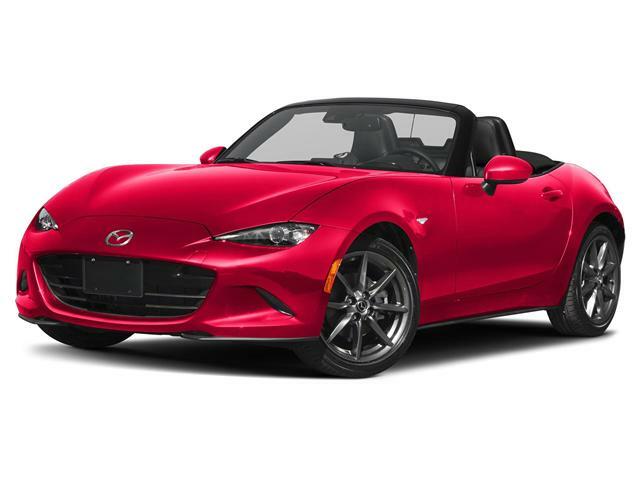 BEAUTIFUL BRAND NEW 2018 MAZDA MX-5 GT IN RUBY RED! 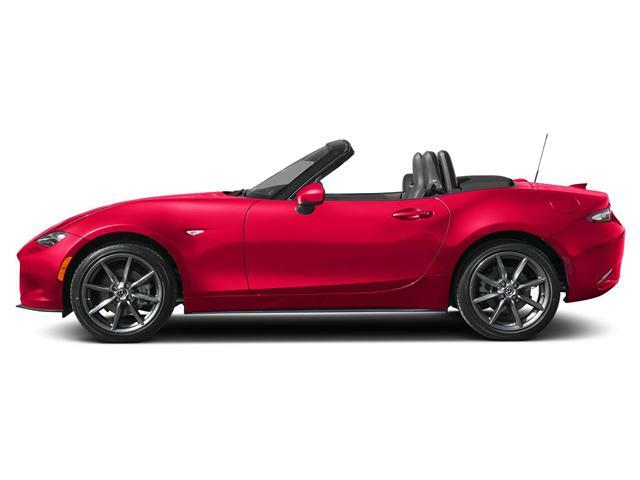 GET THIS MIATA FOR THE PRICE OF A PRE-OWNED ONE! UP TO $6000.00 OFF! THIS IS NOT A TYPO! 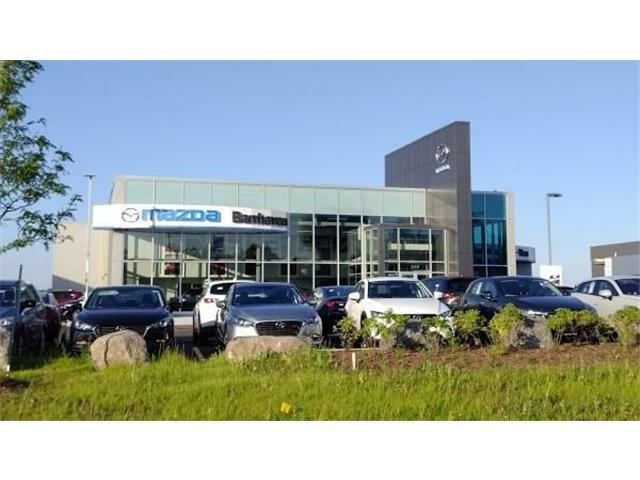 GET THIS DEAL DURING OUR FALL CLEAROUT SALE ONLY AT BANK STREET MAZDA!